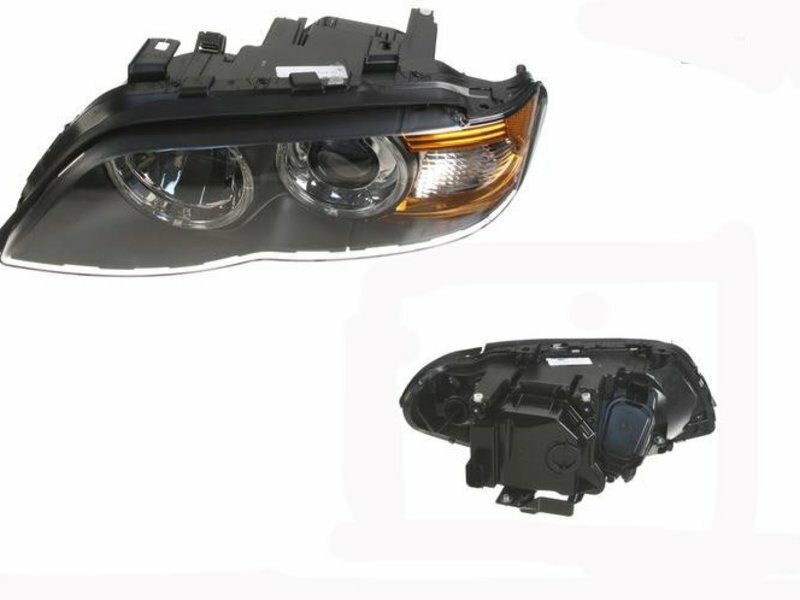 This is the front left OEM Hella Bi-Xenon headlight assembly E53 X5. 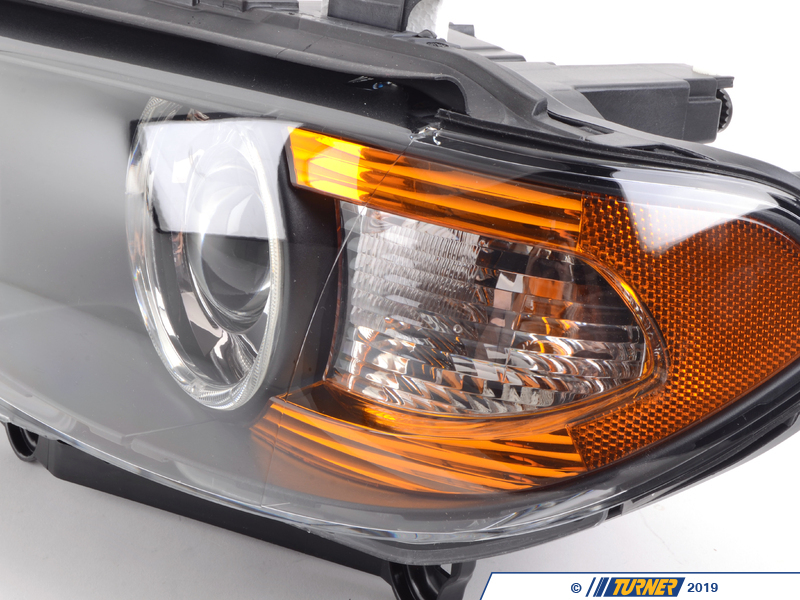 Not for cars with adaptive headlights. 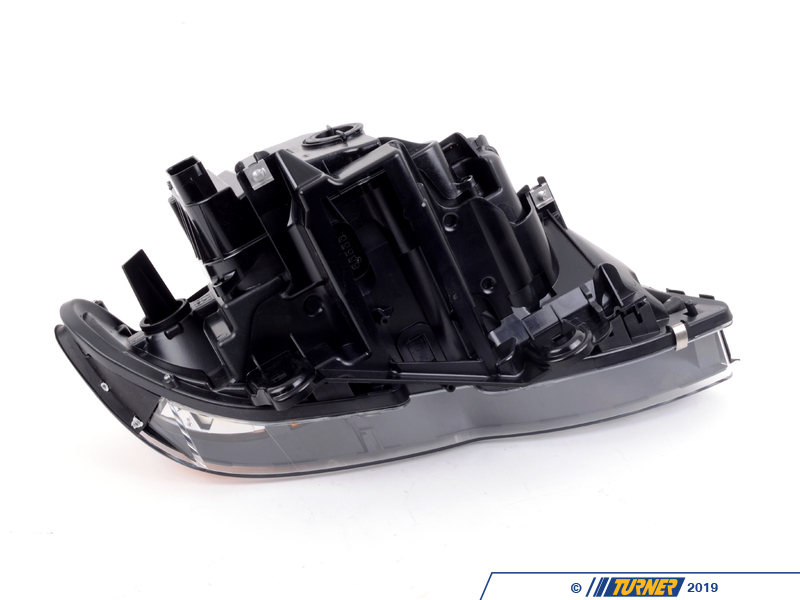 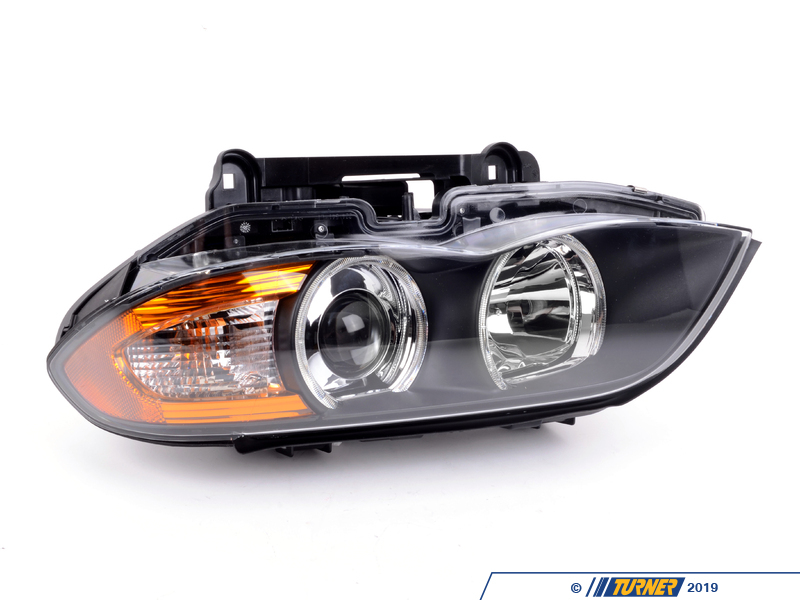 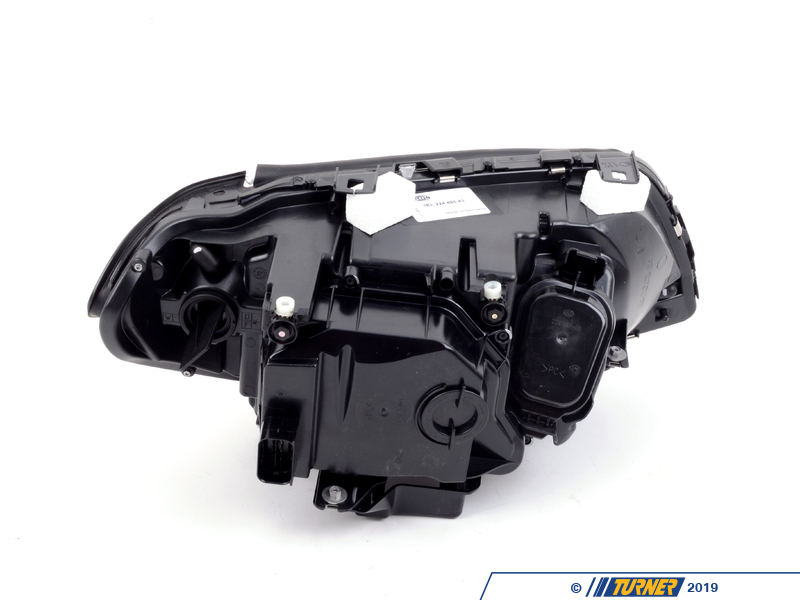 HELLA is the OEM supplier to BMW of headlight systems and their quality is second to none.